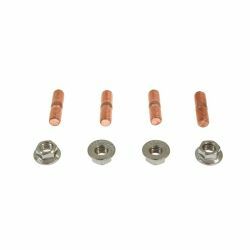 Studs and bolts There are 10 products. 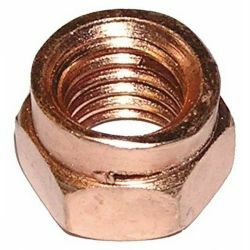 Self locking copper nuts. 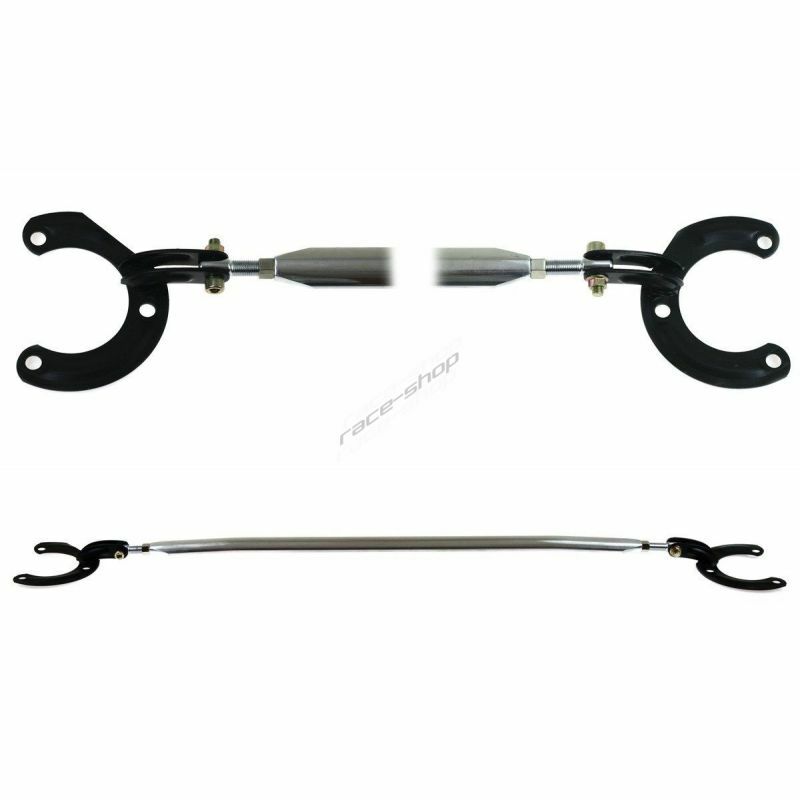 Ideal for turbo exhaust manifold or wastegate. 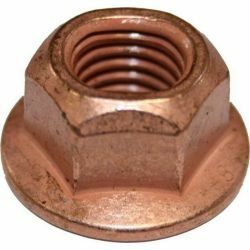 Self locking copper studs + nuts. 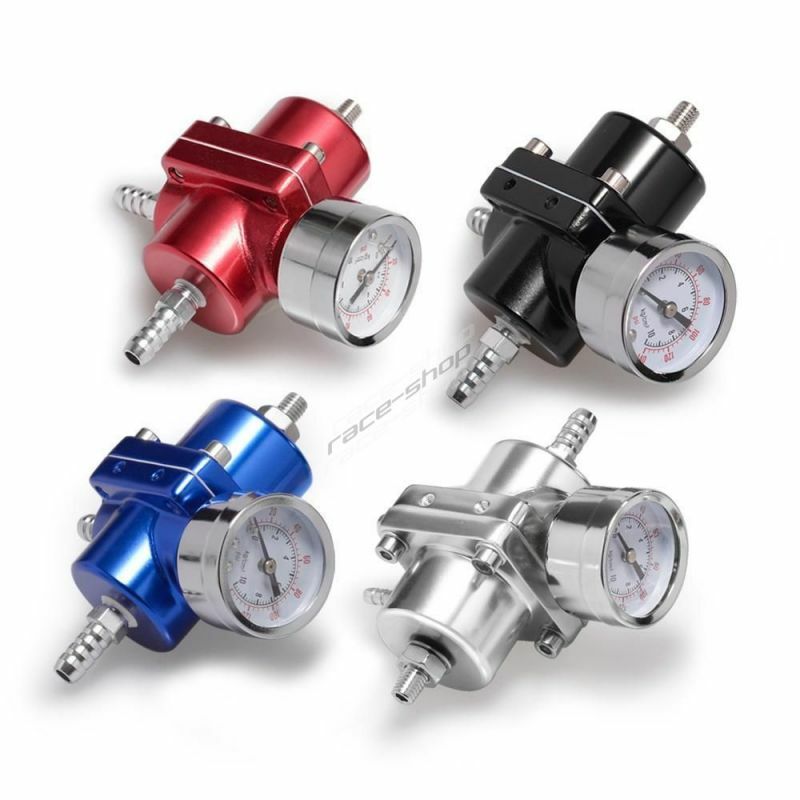 Ideal for turbo exhaust manifold or wastegate.